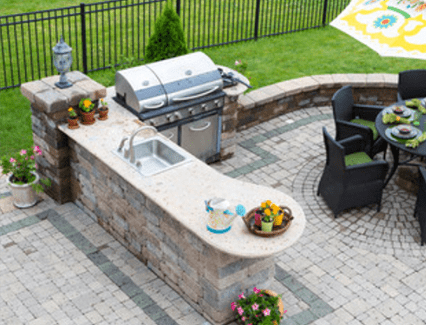 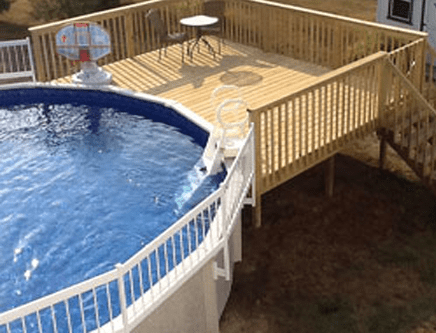 Let Jensen's Pools help you get every minute of fun out of your above ground or in ground pool. 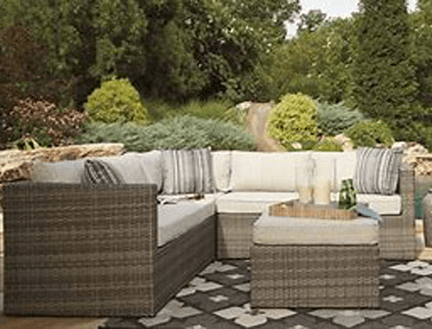 You'll find that we have a simple philosophy - pleasing each and every one of our customers. 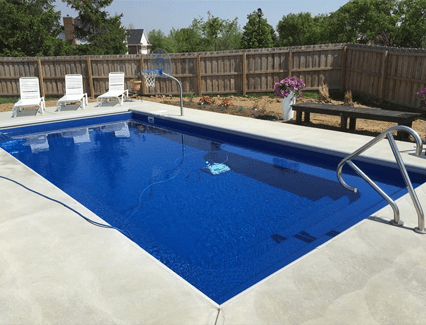 Our dedication to building quality pools safely and on budget for Indiana families has resulted in an unmatched track record for excellence among Indiana swimming pool builders.